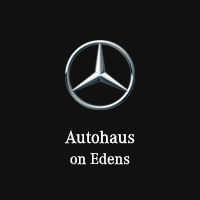 The Advantage Rewards Program is just part of what you can expect when you buy or lease a new Mercedes-Benz from Autohaus on Edens. We have established relationships with a select group of premier retailers on the North Shore. 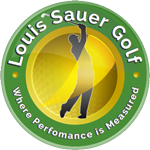 Our Partners represent the best and finest establishments. 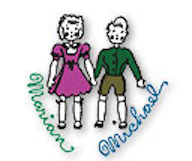 Please take a moment to view their outstanding offers by simply clicking on their logo. These Benefits are available to our Advantage Rewards cardholders only.